Project Spark is free-to-play and is available for download now via the Xbox One and Windows 8.1 stores. Add-on content can be unlocked by using in-game credits earned during play, or by purchasing tokens to buy add-ons immediately. Fans will see a host of new content available on launch day including sci-fi skin, adventure mode, champion features, creation enhancements, and multiplayer mode to inspire all new gameplay. Keys to the Kingdom is an impeccably designed microsite that uses a choose-your-own-adventure format to relay the story of Project Spark’s development, and news about its most recent updates. Newcomers can also pick up the $39.99 retail disc, which provides $85 in downloadable content. The package includes an adventure called Champion’s Quest: Void Storm, a sci-fi theme pack, a playable champion, a builder’s pack expansion, and a month’s subscription to Spark Premium. 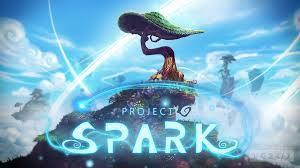 Author Uday VaswaniLeave a comment on Microsoft’s ‘Project Spark’ Launches & now ready to download. What will You Create? We are excited to announce the Windows Insider Program, where PC experts and IT Pros can get access to a technical preview of Windows 10 for desktops and laptops. Soon after, we’ll also be releasing technical previews of Windows Server and our management tools. Seattle: Microsoft will unveil a new name for its best-known product on Tuesday when it offers the first official glimpse of its latest Windows operating system. 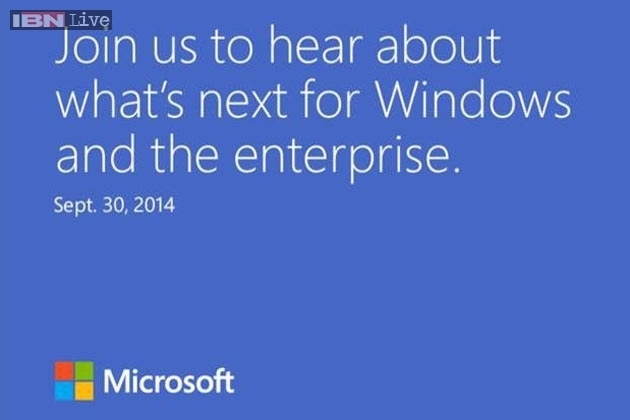 So let’s wait for Tuesday for the big moment for Microsoft. Proud for Microsoft. So stay tuned for the updates. Earlier yesterday, the Windows Phone 8.1 Update 1 started trickling for users who are on Windows Phone 8.1 Preview for Developers. As the Windows Phone team at Microsoft shared a few days ago, the latest update brings Cortana to China and UK in beta and to India, Australia, and Canada in India. This early adopter program for the latter is opt-in, and gives people the option to try Cortana using English language models from the US and the UK. Let’s see how we can configure it for Windows Phone devices in these regions. How do you know if it works? Tap the search button, and you’ll have Cortana greeting you rather than the vanilla Bing screen. The top right corner will inform you that it’s an alpha version, so things might be awry or some features may not be available. Microsoft would be learning from the user behavior to improve the experience as the product evolves. You can turn Cortana off at any time. Open Cortana’s Notebook > Settings, turn Cortana Off , then restart your phone. 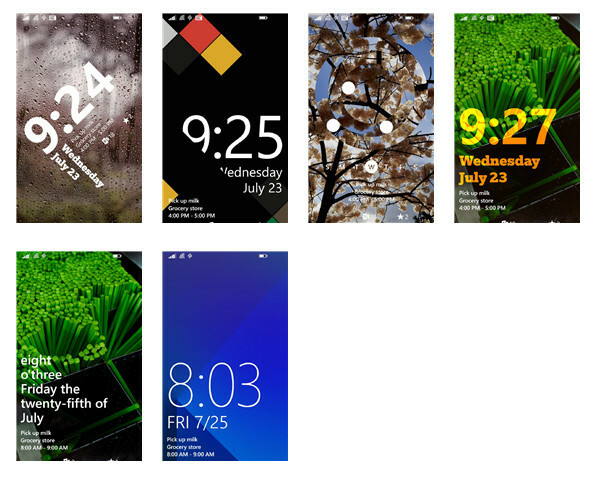 During the Microsoft Build 2014 conference in May, one of the hidden features of Windows Phone 8.1 announced is the Lock screen app, made in partnership with developer Rudy Huyn. 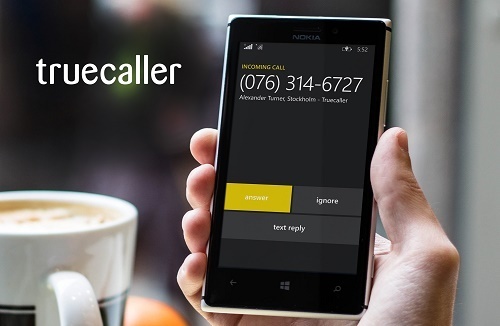 The secret project was kept at the highest levels as many on the Windows Phone team were even unaware of its existence. The question though for many is When can we have it? 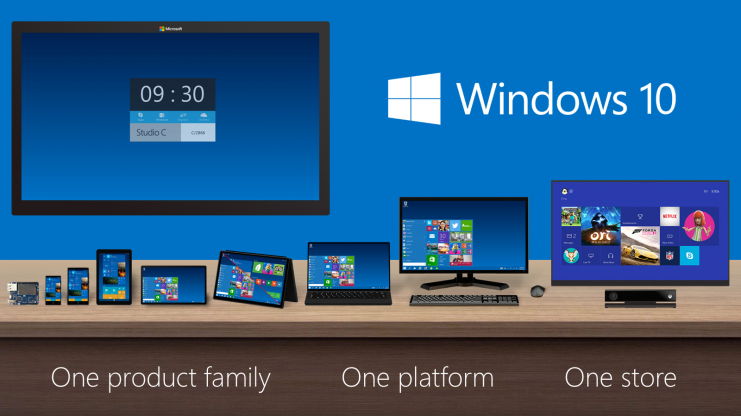 Microsoft’s Joe Belfiore took to Twitter today to alleviate concerns. The Lock screen app (yes, it is a separate download, not built into the OS) is evidently nearing completion, at least far enough along to earn beta status. “New lock screen app– probably a couple weeks as beta for 1GB devices. A bunch of us are running it now, working on polish. dev-preview next” tweeted Blefiore. Lumia 630 is the first Windows Phone 8.1-based smartphone and will be available from 16th May. The single-SIM variant will be launched later this month. 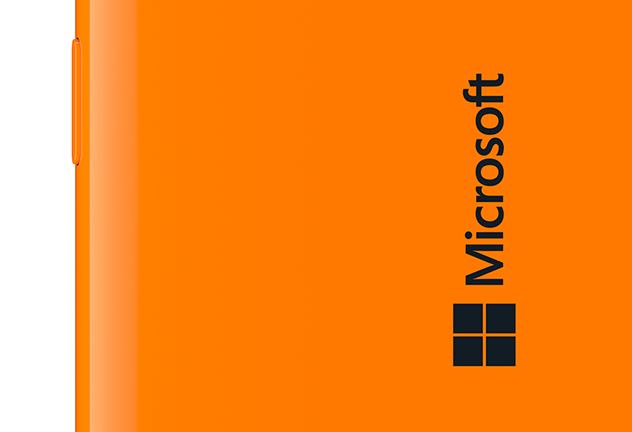 The Lumia 630 will be the first smartphone to feature Microsoft’s Windows Phone 8.1 operating system. Nokia is planning to launch the dual-SIM version of the Lumia 630 on 16th May. The single SIM variant of the phone will be launched later this month. The pricing of both the variants has also been announced. The single-SIM variant will cost Rs 10,500 while the dual-SIM version will be available for Rs 11,500. Lumia 630 features a 4.5-inch display with FWVGA (854×480) resolution, a 5MP camera and 8GB of internal storage which is expandable via a memory card slot. It will feature 512MB of RAM. The smartphone is powered by a Quad-core Qualcomm Snapdragon 400 processor running at 1.2GHz. The battery capacity of the phone is 1830mAh. The display features Corning Gorilla Glass 3 protection with Lumia color profile and wide viewing angles. Nokia has used its ClearBlack display technology on Lumia 630’s display which is an IPS LCD screen. The all-new Lumia 630 will have the latest Windows Phone features like the Cortana search assistant and the Universal Windows apps. India is among the first few countries where the smartphone has been announced.